Home » casino signs » Throwback Thursday! Aarrrggghh, matey! 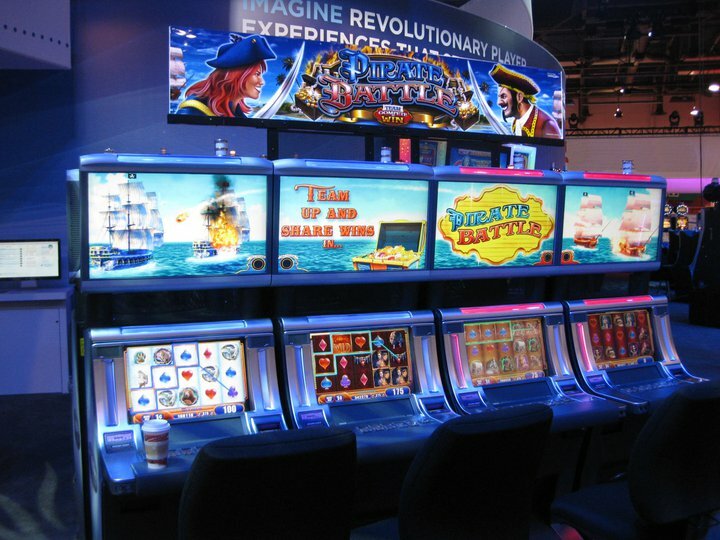 In honor of National “Talk Like A Pirate” Day …and of course it’s also “Throwback Thursday” – here’s a marquee style casino sign we did a while back for one of our valued customers… It’s for the “Pirate Battle” casino game put out by WMS Gaming. (C) 2012 WMS Gaming Inc. All Rights Reserved. Creative Surfaces has a broad variety of signage we do, right here, in-house & of the highest quality within the industry. 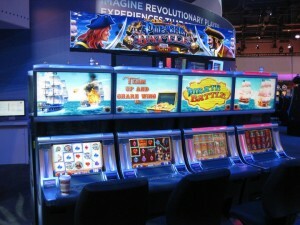 Whether it’s interior signage, exterior signage, or even casino signage – we can meet your needs. We are the largest sign division in South Dakota. An industry leader in designing, manufacturing, and installing all types of signage, Creative Surfaces has been manufacturing signs for 25 years.